Beirut – You can only truly know Imad Mughniyeh from the testimonies of those who knew him. We sift through information about him as if searching through secrets. And the more we find out about him, the more we realize that his is a never-ending story. The future promises to reveal more but not everything. 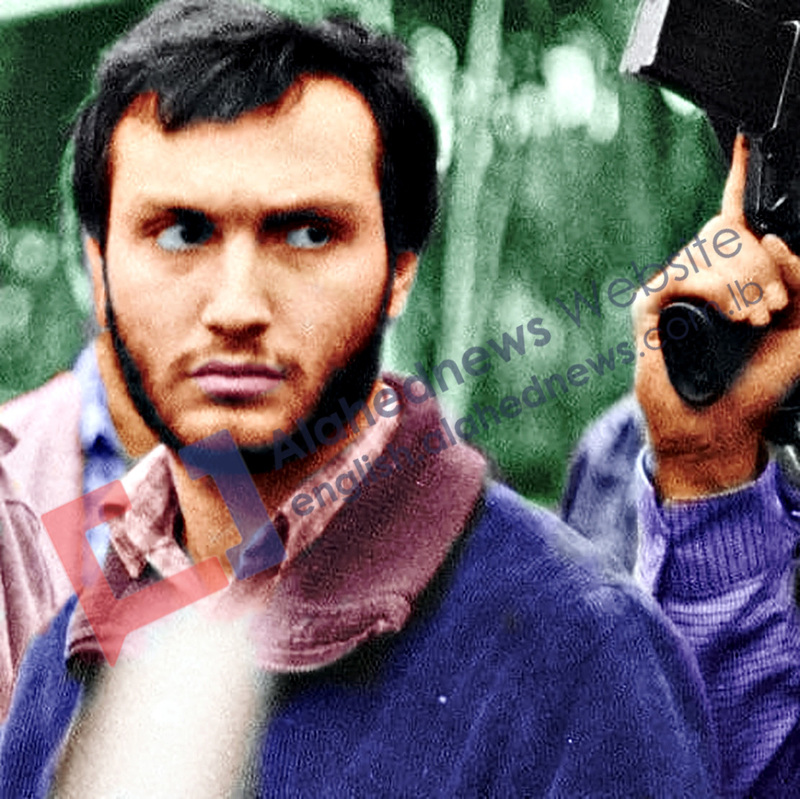 With Imad Mughniyeh, we will continue to wait. These are the facts that we wait to be revealed. This is the power of love and the language of the heart that his eyes tell. It is the era of Imad Mughniyeh that will keep bringing us back to him. It reminds us that whoever has the mind of the future does not die. It is the truth that will touch us. Perhaps we will get inspired by its hidden past, present and future. To many, Imad Mughniyeh remains a military commander. His photos, roles and responsibilities were dominated by the jihadist character. The media and politicians overlooked that the man had multiple roles and talents. They made a mistake when they were dazzled by the picture, and not the one who is within! As usual, the observers drowned in circumstantial events and dealt with the incident as an assassination and liquidation. And then the game of score settling and retaliation began. The magnitude and position of the man require extensive examination: How would Hezbollah respond? Who would it target? At that time, the region was at a turning point. The observers were not aware of what was coming. Only Imad Mughniyeh and his successor, Hezbollah, understood that what was happening was a part of bigger picture. Two years after the assassination, a series of events came into play and the paths of the conflict began to clear. The scene became clearer to others. It was more than just an assassination! It was a necessary step to reshuffle the cards. Only Imad Mughniyeh, who is gone, saw it. Here comes the question: Who departed? The brilliant mind that was able to connect the paths of the conflict was gone. He used to integrate events into the scene of the broader conflict. He used to balance between strength, the mind and focusing on priorities while keeping an eye on the strategic objective. The practical translation of this theoretically easy rule is very difficult in the world of planning. Prioritization requires an accurate reading of the reality and carefully analyzing it. Here, the qualities of leadership are useful. That is where Imad Mughniyeh came in handy. He was aware that each stage had its priorities. 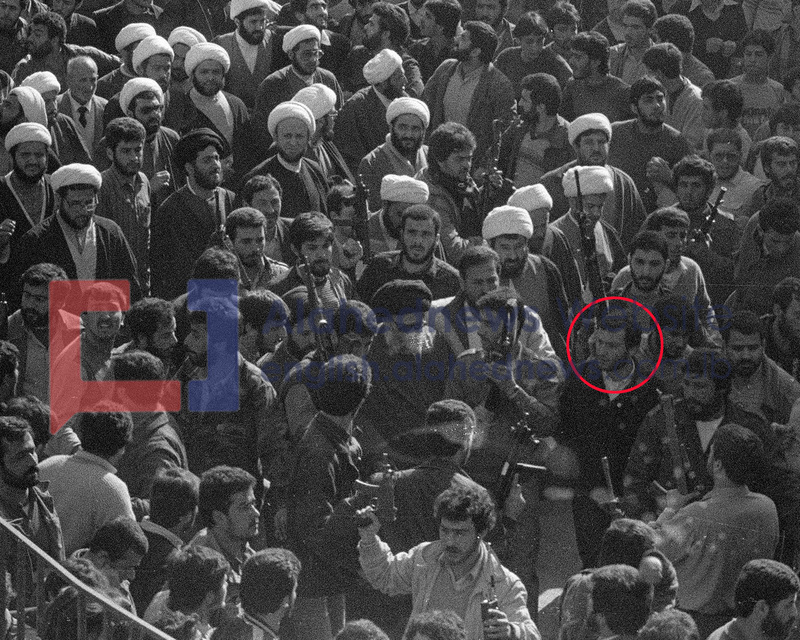 Between the 1965 Palestinian revolution and the 1979 Islamic Revolution in Iran, the priority for Haj Radwan was to establish the heart of jihad. This was aided by the Khomeini movement, the battle of Khaldeh in 1982 and the founding of Hezbollah in 1985. Until 1992, the stage required to prove one’s existence and strengthen the presence of jihad. Until 1999, Haj Imad engineered the military and security infrastructure of Hezbollah and formulated its strategic equations. The objective was to be able to impose the Islamic Resistance on the conflict’s rules of the game. Great sacrifices were made during these years. In 1984, his brother Jihad was martyred. In 1994, his second brother Fouad was martyred. Haj Radwan kept his eyes on the strategic objective, which was seeing the “Israeli” entity’s defeat. In 2000, Hezbollah capitalized on these equations and created the first transformation in the history of the Arab-“Israeli” conflict. The stage required someone to revive the spirit of resistance in the region and the world. Hence came the victory of May 25, 2000. Haj Imad went on to accomplish other achievements. The priority was changed from watching the “Israeli” entity experiencing defeat to achieving victories and imposing them as a reality on the regional level. In 2006, the party consolidated new equations in the conflict due to its victory that proved effective. The resistance movements capitalized on these equations. New equations facilitated Lebanon’s 2006 victories, which in turn led to another transformation in the Arab-“Israeli” conflict. On February 12, 2008, Haj Imad left and took his secrets with him. Haj Imad was able to move Hezbollah and its strength from its local influences to regional ones. He was also able to impose the resistance’s equations on the region. After his departure, the days revealed one of his secrets, which was the unity of the resistance axis. It was also the result of the equations that Haj Imad Mughniyeh engineered. His career was full of achievements. Haj Imad’s personality was rich with values that remain hidden. He was one of the first to contribute to establishment of the information warfare and believed in it. Yet, the media did not do him justice despite plenty of reasons. Haj Imad Mughniyeh gave rise to men through his values, including practical ethics, humility, true faith, faith in God, the strengthening of spirituality, seeking higher education degrees, raising awareness, confidence in success as well as reflecting love for one’s work and positive thinking. Today, the conflict is transforming into a global one. It is time to show some of those values. Hezbollah will not recognize the hidden power Imad Mughniyeh struck the enemy with both in the region and the world. It will continue to present the results of the victories as part of many of Imad Mughniyeh’s strategies. And we are required to project a multi-tasking talented Imad Mughniyeh in different languages. It has become a requirement that we incorporate Imad Mughniyeh into our roles in order for us to approach issues with a collective mind, human language and an impact of the present on the future, without departing from the system of historical values. The present is not ruthless. Only history writes the real lessons. The story of those who drown in the accounts of the present will end with their departure. But those who live the future during their present, each day after their departure will be a history for their nation as it awaits to reveal more about them and their history. This was Imad Mughniyeh in many different languages and personalities. His pictures embodied the military and security dimensions of his personality. However, these dimensions are but a few of his roles. The scent of Palestine that he adored, his charming smile, beautiful eyes and his seductive words sprung from a man’s heart that possessed not just power and strength but also love and adoration for the meaning of Man. The same meaning that many do not know in a world where there is no place for the weak. 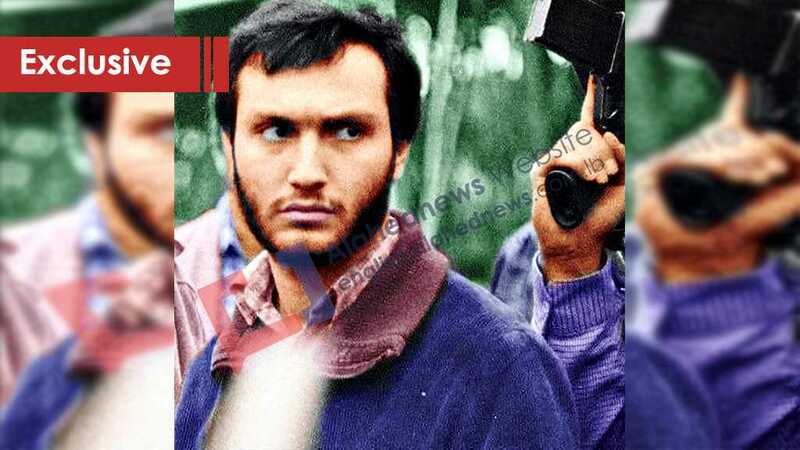 He was Imad Mughniyeh, the creator of a new era for Man. This is the era of Imad Mughniyeh, the master of love and martyrdom.